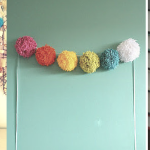 AllFreeCrochetAfghanPatterns has a new eBook! 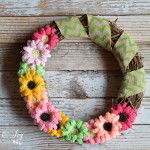 Baby showers, birthdays and other momentous occasions all serve as the perfect excuse to take out that hook and yarn, because nothing makes a better gift than something homemade and straight from the heart. For all these occasions, baby blankets truly make wonderful gifts because they’re both practical and adorable and can be easily customized for any child, and we have just the collection for you here, with 12 Crochet Baby Blanket Patterns! Babies love cuddling up to their favorite warm and comforting baby blankets, and there are so many different types! 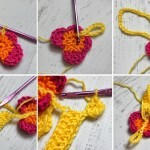 Whether you want to crochet a simply baby blanket or something more complicated, with lace, you have options. 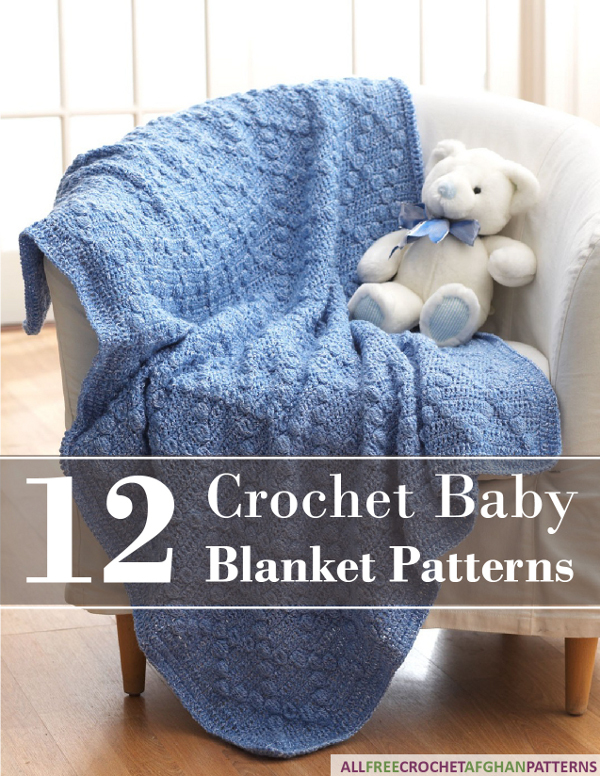 This collection of baby blanket crochet patterns has straightforward blankets that are worked flat and some that are worked in pieces, in crochet granny squares, and then joined together. 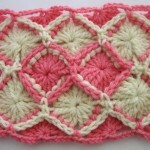 Whatever the occasion, you’ll find your perfect baby blanket crochet pattern here, in AllFreeCrochetAfghanPattern‘s new eBook! So what are you waiting for? 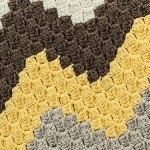 Give the gift of crochet this year – a crochet baby blanket is the perfect way to say you care. 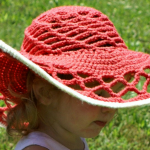 Let this eBook be your guide to the exciting, comfy and adorable world of baby crochet. 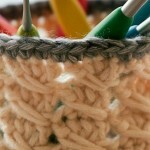 What’s your favorite baby item to crochet? Allfreecrochet I have been trying to access a pattern it says for pattern here and I can’t get the pattern why??? It’s the Harley Davidson loco pattern why put it out there then you can’t get it very frustrating, is the another way I’d really appreciate it.